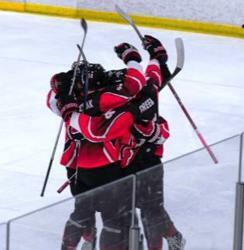 Our objective is to advance young hockey players personal and athletic growth on a competitive platform by offering a dynamic on and off ice training experience designed to optimize the following: athletic ability, success driven attitude, and constructive habits associated with elite athletes. 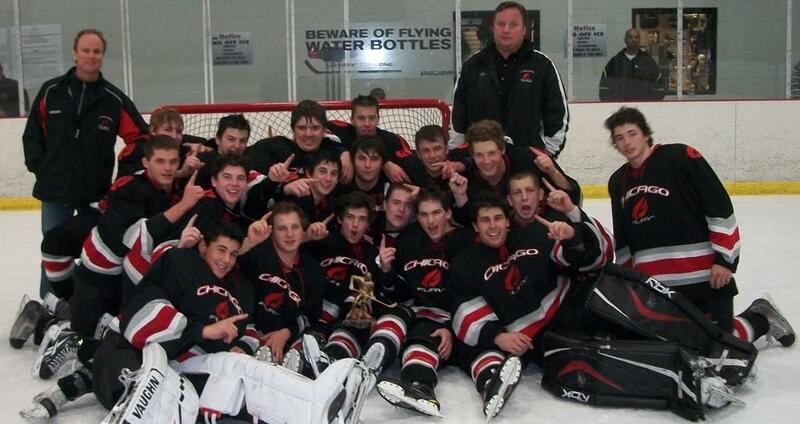 The Chicago Fury provides a balanced and competitive training platform for hockey player development, including one of the brightest and longest tenured coaching staffs in the Midwest. The Program offers a wide range of advanced player services such as the following: professional management, world-class training facilities, unique hockey experiences, academic and career counsel. 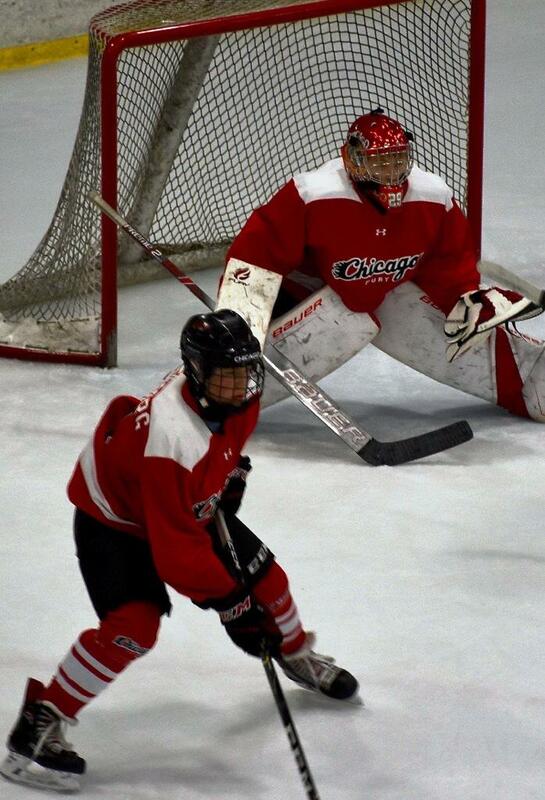 The Chicago Fury presents a full range of teams for boys and girls at all age groups. In 2000, Arctic Ice Arena in Orland Park constructed a third sheet of ice to serve as the home of Chicago’s newest AAA Hockey Charter. Understanding the importance of developing the complete athlete, the Organization invested in building one of the finest off-ice facilities in North American youth hockey staffed with a full time Strength and Conditioning Coach. The total investment was $15 million for the completion of the Organization’s vision for a world class facility serving aspiring youth hockey players in the greater Chicago area. 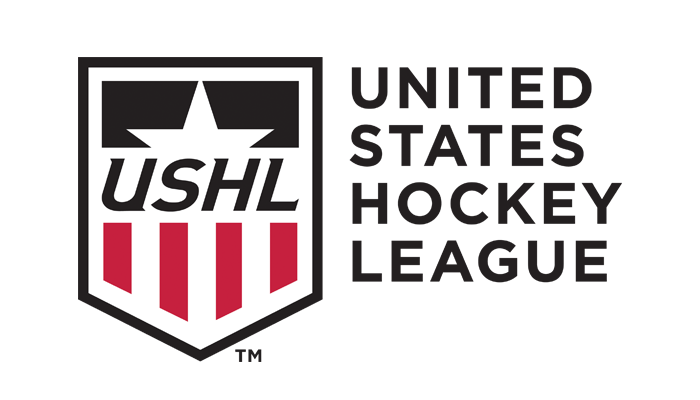 The USHL currently utilizes Arctic Ice Arena to host its’ national combine. In 2007 the AAA charter was rebranded as the Chicago Fury. Jimmy Andersson, born in Taby, Sweden, raised in Chicago, graduate of Brown University, was hired in 2009 and tasked with rebuilding the organization. Shortly thereafter the Chicago Fury hired Dennis Vaske as Co-Director, a retired nine year NHL veteran and Rockford, IL born graduate of University of Minnesota Duluth. 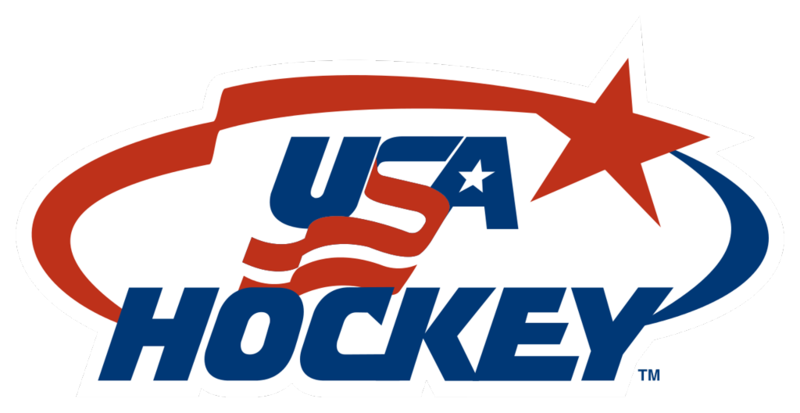 The vision from conception to reality produced a fully integrated elite program with tenured Coaches founded on a culture of player advocacy applying year over year progressive hockey development comprising both boys and girls teams to compete at the highest level in the United States and Canada. After many years building the organization, The Chicago Fury is celebrating its 10th year of developing players and advancing them to the USHL, NAHL, NCAA and the NHL. Proud of its culture of player advocacy Chicago Fury strives to provide a healthy personal growth environment for its players. ©2019 Chicago Fury / SportsEngine. All Rights Reserved.